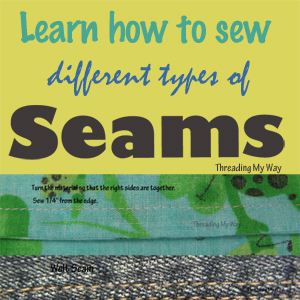 September is National Sewing Month and AllFreeSewing is celebrating with daily ideas, projects, and prizes. Watch out for my post 3rd September. 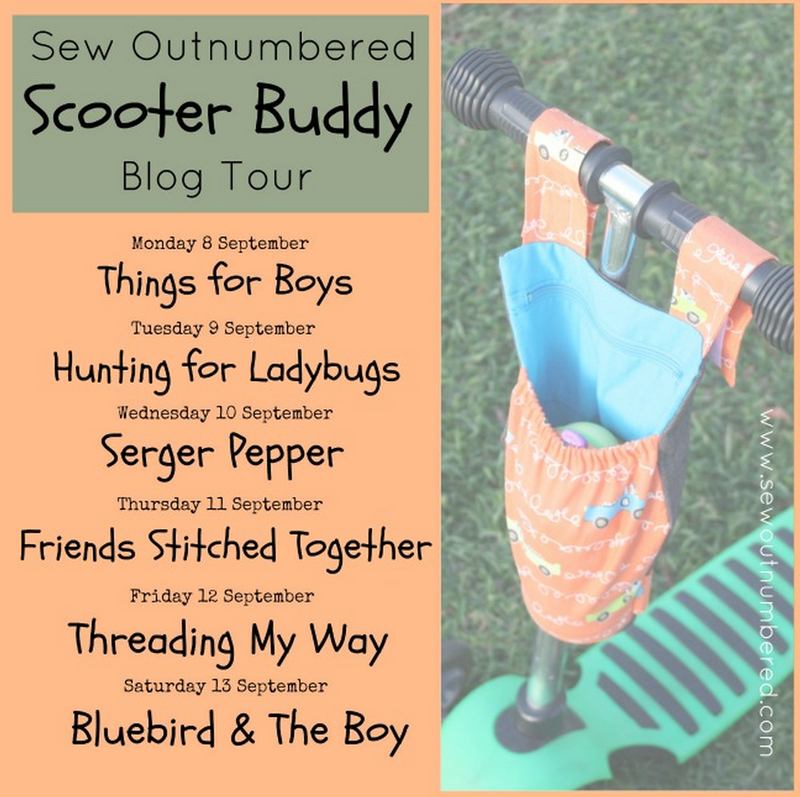 Nat, from Sew Outnumbered, is hosting the Scooter Buddy Blog Tour, beginning 8th September. See how six bloggers have sewed up Nat's fabulous Scooter Buddy. 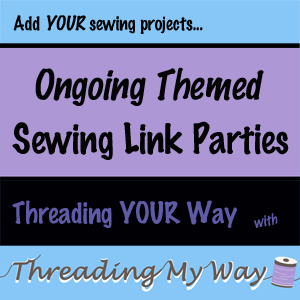 Lots of giveaways for sewing along with a sewing, knitting, cookbook or other craft book of your choice, over at Craft Buds. 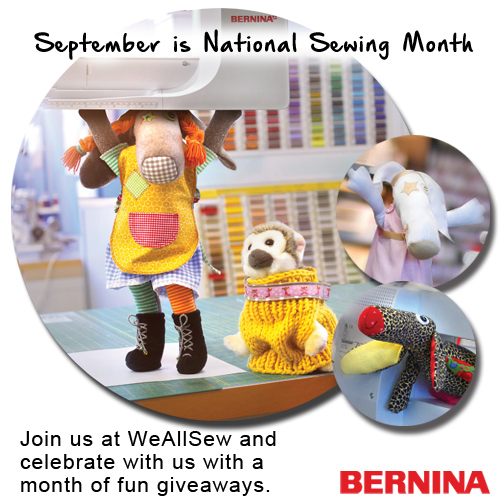 Join BERNINA at WeAllSew for a month of super sewing giveaways, to celebrate National Sewing Month. 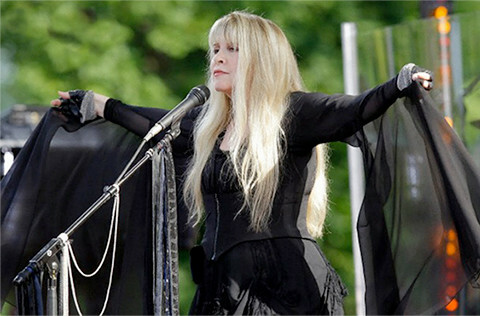 Legendary American singer-songwriter Stevie Nicks invites fashion designers and stylists across the world to design a show-stopping shawl inspired by her mystical visual style and symbolic lyrics. 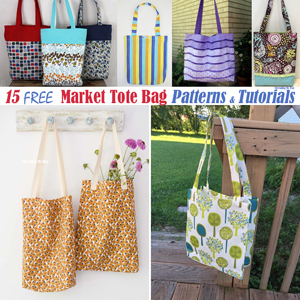 One Week, One Pattern! is a group challenge where participants wear garments made from just one pattern of their choice, every day for a week. Begins 6th September and there's a giveaway. The Project Run & Play Season 10 themes have been announced. Week one starts 8th September, but if you're sewing along you can start now. 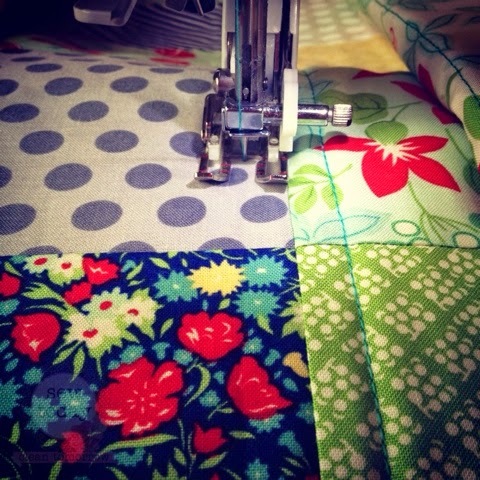 There's a Beginner Quilt Along over at Sew Today Clean Tomorrow. Runs for the month of September. The Yaletown can be sewn into a dress or a blouse. Sewaholic is hosting the Yaletown Sew Along running throughout September. 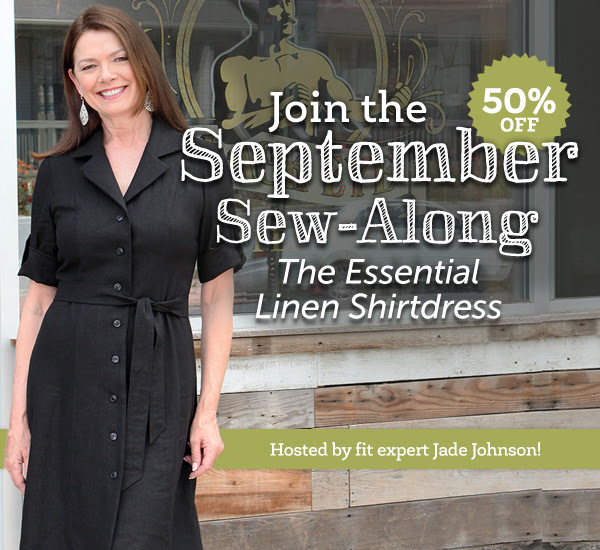 When you join the Essential Linen Shirtdress sew along, you will receive both a pattern and the linen fabric to make the shirtdress. 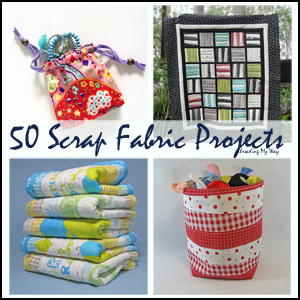 Baby Sewing is the current sew-along to help others, over at Hopeful Threads. You can join Kristy in making bibs, burpies and blankies, during the months July - September. I cut out some bibs a while ago. Time to get moving. Fiona and Paula are hosting Ho Ho Ho and On We Sew, a monthly link party to encourage Christmas sewing throughout the year. 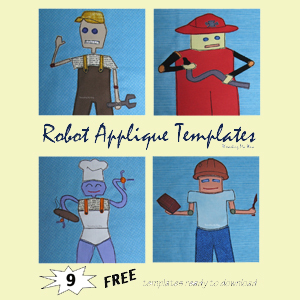 There will be guest hosts, tutorials and giveaways each month. Every 15th of every month, there is a new theme for all crafters to interpret in their choice of crafty weapons. The current theme is ERA. One winner will be chosen at random. Each month, Jane, from Lil Pip Designs, is hosting the Lil Pip Challenge, a sewing / crafty challenge. This month the challenge is sewing the Crayon Art Folio. 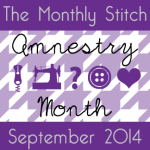 August's project over at The Monthly Stitch, is Amnesty. Details to be announced. The Fluff Project is all about making stuffed toys for children in foster care. 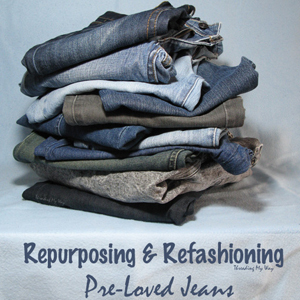 What started as a monthly project, co-ordinated by Kristy, from Hopeful Threads, has now turned into an ongoing drive. 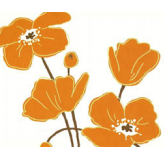 Days for Girls International: Feminine Hygiene Program... Every Girl. Everywhere. Period. Veronica, at SewVery, brought this one to my attention. 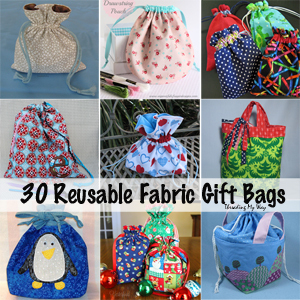 Such easy projects we can sew to help these girls retain their dignity. Imagine a world where every little girl owned at least one dress. 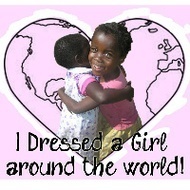 This is the aim of Dress a Girl Around the World. There are chapters around the world and within many states of the U.S. The Australian, Washington and UK branches are very active, as no doubt are many others. These are just the ones I've had contact with. 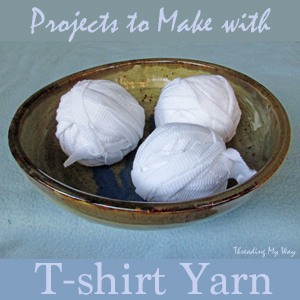 I have lots of sewing planned for September, beginning with some pattern testing and a blog tour. 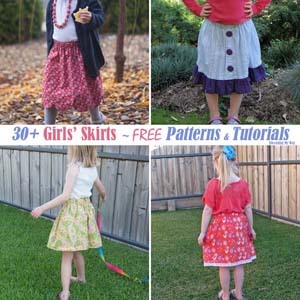 With the warmer weather approaching, I'm hoping to make some kids' shorts and skirts and I really must attack the pile of clothing alterations I've been asked to do. Plus I'm really wanting to get the garden in shape before Summer arrives. What do you have planned for the month of September? OMG, I'm obsessed with Stevie Nicks! So many interesting things again! Thanks for sharing Pam.